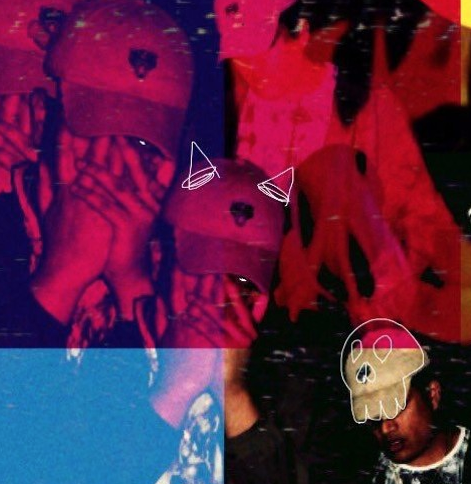 If you are a daily follower of Lyrical Lemonade then you have surely seen Abhi D’s name on the website at least once or twice, and today the Chicagoland native is making his way back on our platform with his brand new freestyle track titled “Get It”. Abhi brought a ton of energy to the table on this offering, but that’s no surprise if you are familiar with his catalog, and he absolutely picked apart this Saikrips production perfectly. Listen to this brand new joint below & let me know if you’re feeling it in the comments!